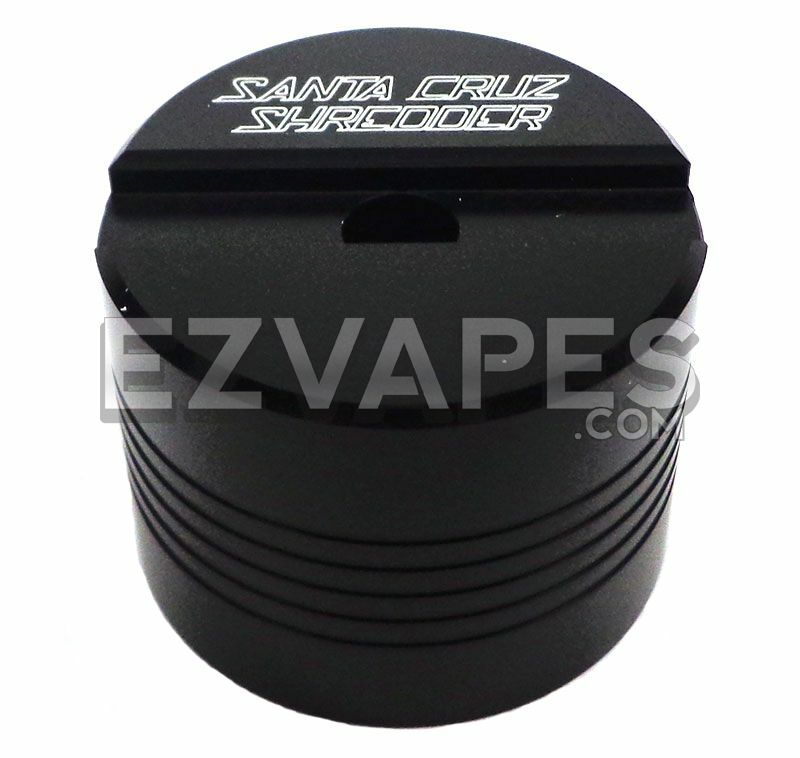 Keep debris off of your material and material off of your work space with the Santa Cruz Shredder Dabber Stand. 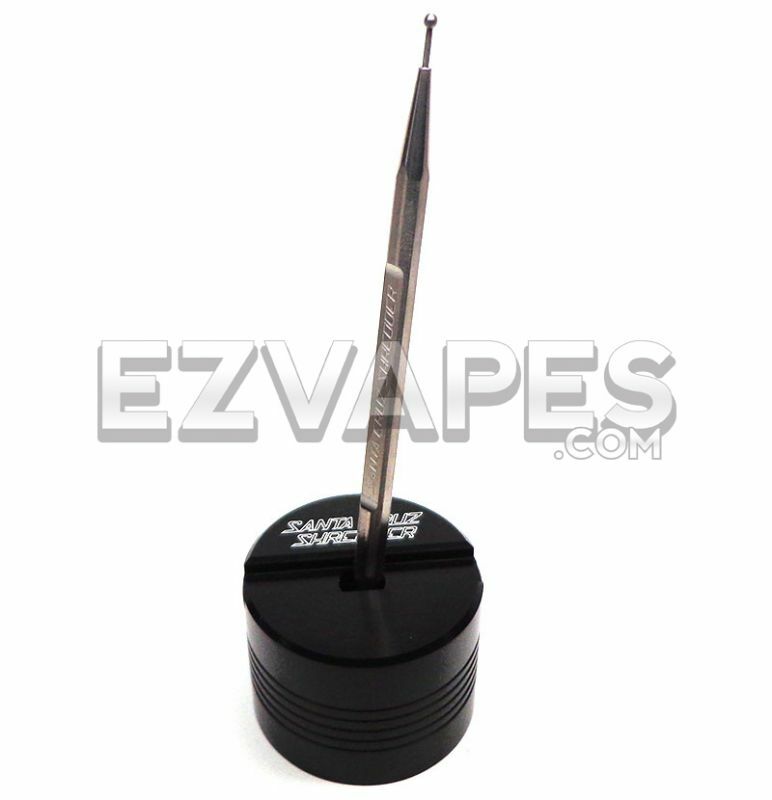 Just balance your dab tool in the top grooved area, or prop it upright in the center hole to keep your dabber from tipping over or rolling away between uses. 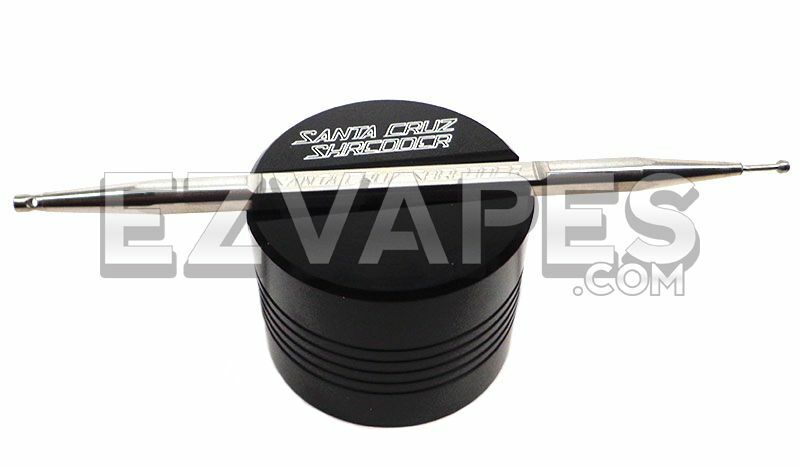 The 2 inch wide by 1.5 inch tall dab tool stand fits comfortably in most work areas, but is heavy enough to handle multiple tools at a time. 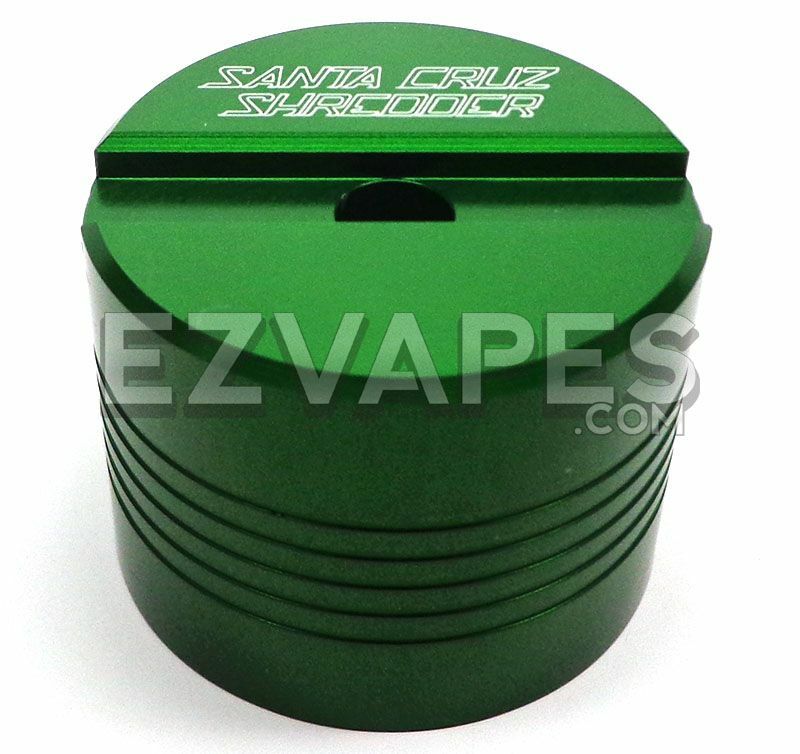 Like all of Santa Cruz Shredder's products, this heavy duty dabber stand is made in the USA and is marked with the official Santa Cruz Shredder logo. 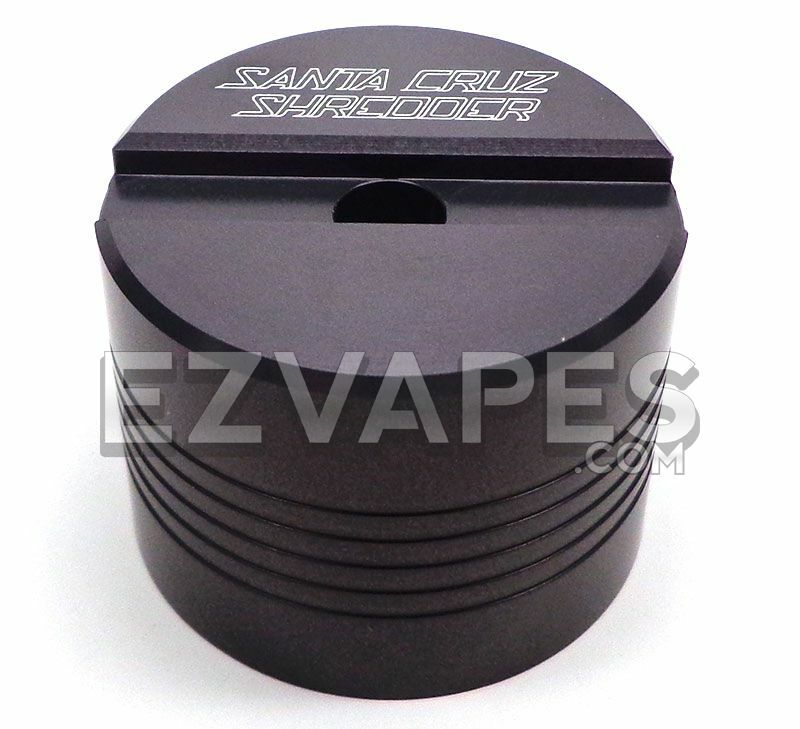 Available in black, green, or gun metal.